Pakistan's Supreme Court has ruled there is insufficient evidence of corruption to remove Nawaz Sharif from the role of prime minister. It instead ordered a further investigation into money transfers, reports the BBC. 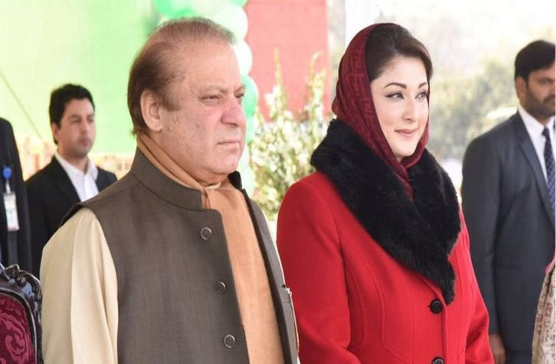 Questions arose over the business dealings of Sharif's family when three of his children were linked to offshore accounts in the Panama Papers leaks in 2015. Sharif and his family have denied any wrongdoing. They have dismissed the claims as politically motivated. About 1,500 police officers were deployed around the court in Islamabad. However, protesters nearby have urged Sharif to step down. The Supreme Court agreed to investigate Sharif's offshore wealth late last year after opposition leader Imran Khan threatened street protests. The focus of the probe was on the funds used to purchase property in London using offshore companies. Sharif's daughter Maryam, tipped as a future political star, and his sons Hasan and Hussein are implicated in the allegations.